LDW and Wefifo are calling all dog lovers across the UK to get involved during London Dog Week and host a Doggy Dinner Party and raise money for charity. 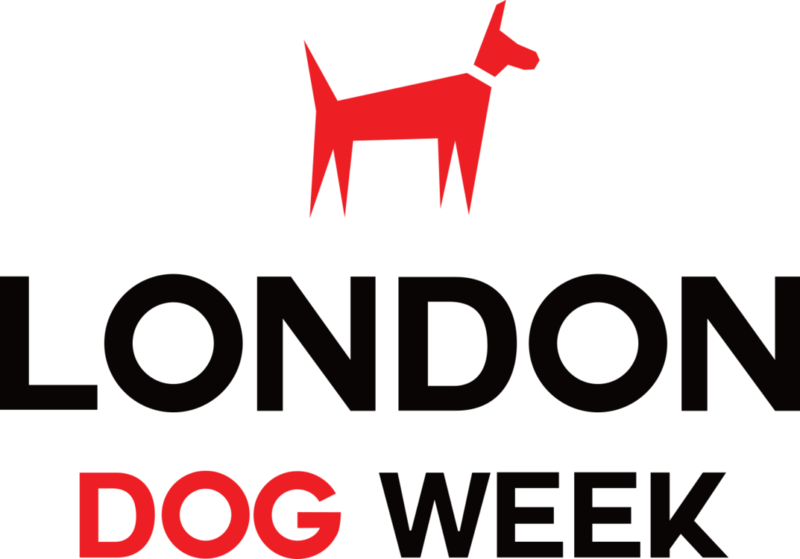 Take lots of pics and tag in @LONDONDOGWEEK and #LDWDINNERPARTY and you can be in with a chance to win lots of cool prizes! From 2 guests to 20 guests it’s up to you, it all depends on the space you have at home and how many people and dogs you want to cook for!